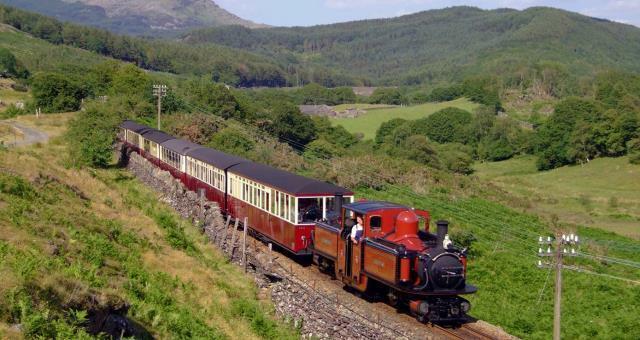 Wedding Venue at Ffestiniog & Welsh Highland Railways01766 516070workWedding Ceremony VenueThe café is licensed for civil wedding ceremonies and is also available for parties and other functions by prior request. Please phone 01766 516024 for details. The café is licensed for civil wedding ceremonies and is also available for parties and other functions by prior request. Please phone 01766 516024 for details. Porthmadog Harbour Station (LL49 9NF) is situated on main A487 at the Southern end of Porthmadog. Blaenau Ffestiniog Station (LL41 3ES) is situated in the centre of the town on the main A470, adjacent to the Conwy Valley Railway.